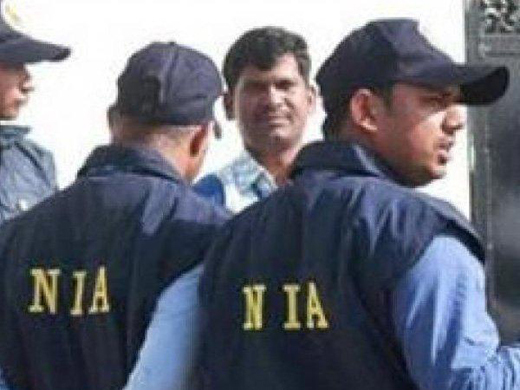 New Delhi, Jan 24, 2019 : The National Investigation Agency has arrested one person in connection with the Calicut (Kozhikode) twin blasts. The arrested person has been identified as Mohammad Ashar, Yahoonews reported. He was arrested at the New Delhi airport upon his arrival from Saudi Arabia. The case pertains to the twin IED blasts that had taken place at the KSRTC and Mofussin Bus Stand in Calicut on March 3, 2006. The NIA took over the investigation from the Kerala police in 2009. The trial against four accused was completed in 2011 and the court had sentenced the accused persons to life imprisonment. The conspiracy was hatched by T Nasir to protests against the denial of bail to the Muslim accused persons involved in the Marad communal riots of 2003. Ashar will be produced before the court and his transit remand from Delhi to Kochi would be sought.